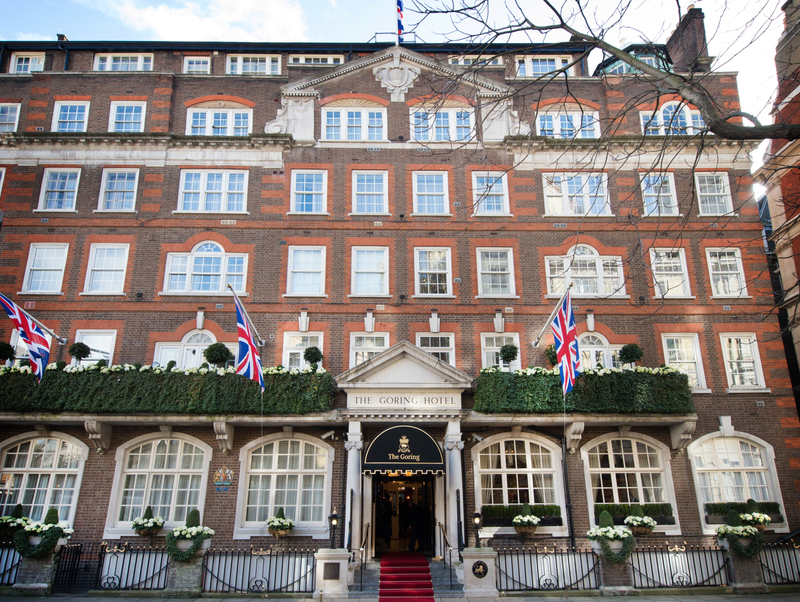 The prestigious Goring Hotel in Belgravia has hosted many Royals over the years including most recently The Duchess of Cambridge on the night before her marriage to Prince William. Now this 5-star star hotel, which has been run by four generations of the Goring family since 1910, is home to the incredibly talented chef Shay Cooper. His creative but elegant style of cooking perfectly compliments this most grand of dining rooms. Here he shares for us his recipe for Caramel Poached Pears with Cider and Mascarpone Cream. “One of England’s young generation of up-and-coming, ultra-talented chefs with Michelin pedigree, Shay Cooper started cooking as a commis chef in 1997, before he was even out of school. Since then he’s worked at Juniper in Altrincham, Stockcross’s The Vineyard, and was named head chef at the Endsleigh Hotel, gaining three AA rosettes for his efforts there. 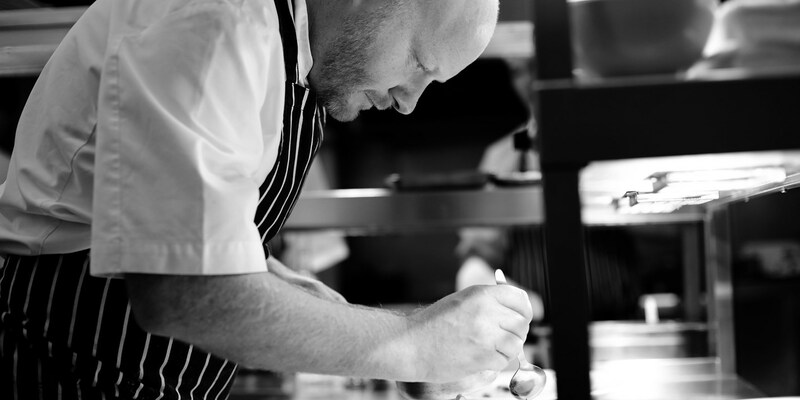 More recently, he impressed at The Bingham in Richmond, chalking up another three AA rosettes and his first Michelin star, before moving on to take the role of Executive Chef at London’s Goring Hotel. 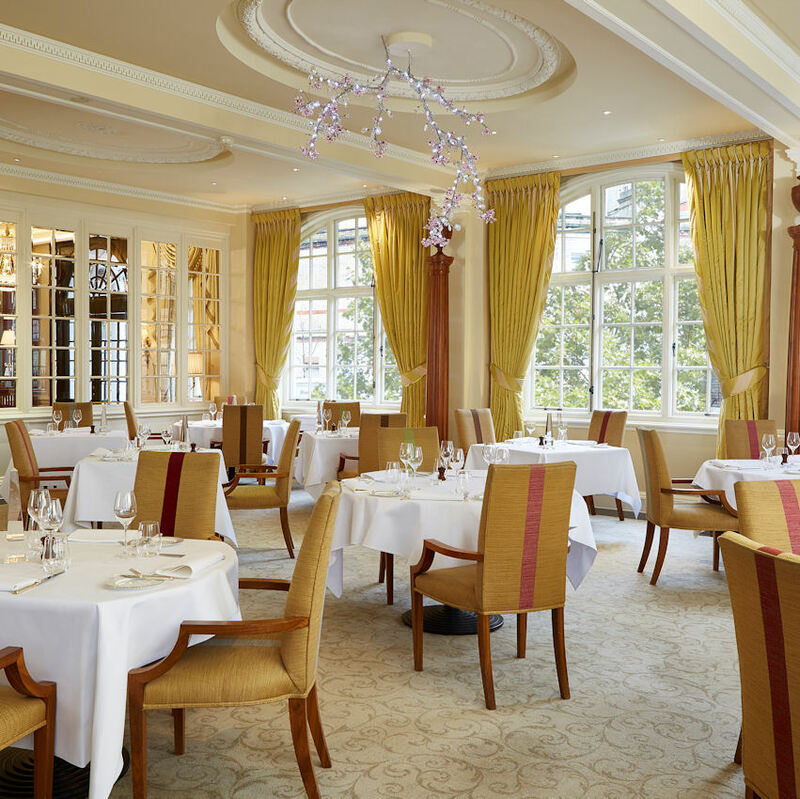 The Dining Room at The Goring Hotel was subsequently awarded a Michelin star in the 2016 award list – one of only four London restaurants to gain their first star. 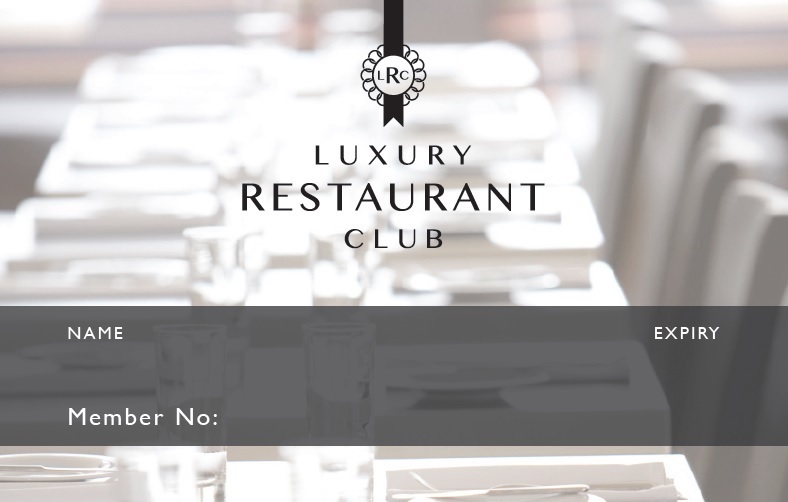 Members and guests receive a complimentary glass of Champagne when dining for lunch Sunday to Friday or dinner Sunday to Thursday. Click here for more details.